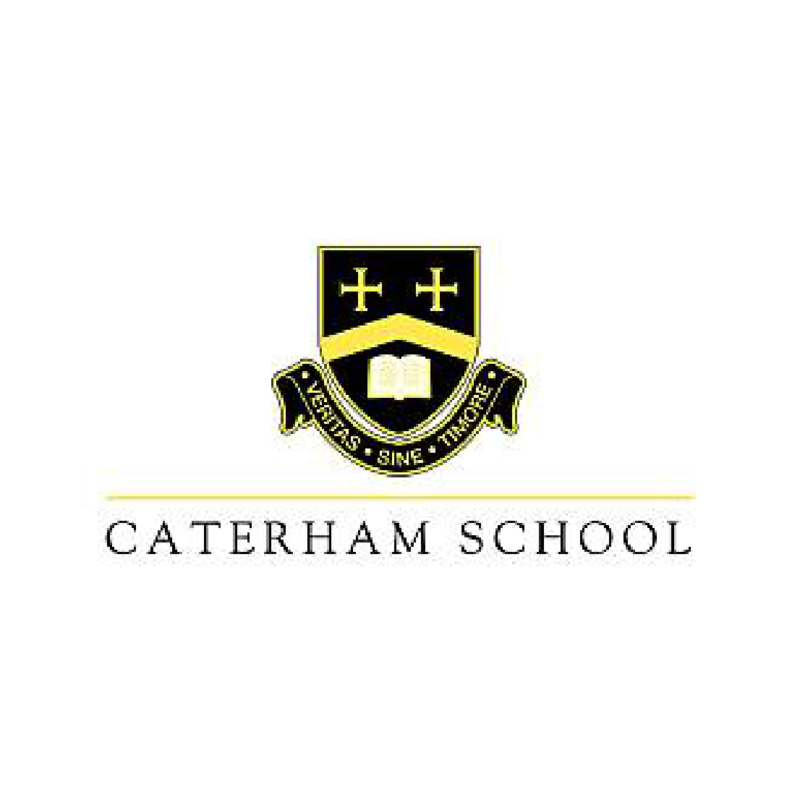 Caterham School, which was founded in 1811 as a family school with Christian values, moved to its current location in a stunning wooded valley in 1884. It is set on a 200-acre campus in Surrey, south London, where there are regular trains into the centre of the Capital. It is also only a few kilometres away from the M25 motorway, so both London Heathrow and Gatwick Airports can be reached in less than 45 minutes. Caterham warmly admits boys and girls aged 3-18 years from all over the UK and 20 international countries. There is a genuine international dimension to the School. The boarding accommodation has been recently refurbished, and boarding life is at the heart of the School’s operations. Caterham possesses several sports fields including an all-weather pitch. There is a modern sports centre with a sports hall, gym, exercise room, plus a 25-metre indoor pool. The School has 15 recently constructed science labs while plans are in place to refurbish the performing arts studios. Due to excellent exam results, Caterham is positioned as one of the top independent co-educational day and boarding schools in the UK. With a generous choice of subjects available, the majority of pupils take ten GCSE/IGCSEs. At A-level, 25 subjects are offered. All students enter university, with 90% being accepted by one of the top tier. In 2014, 21 students (14%) were offered places by Oxbridge. 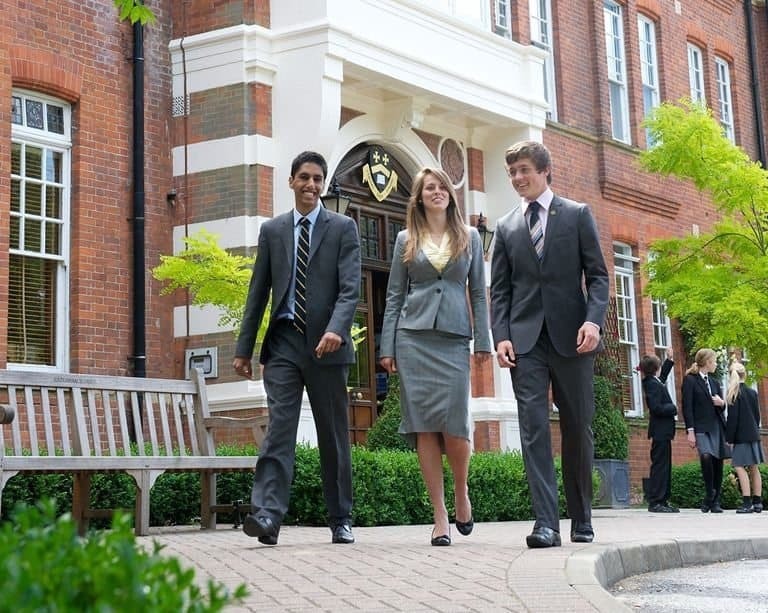 Caterham has a broad choice of co-curricular activities which allows students to hone their skills and interests. Especially popular and engaging are the Combined Cadet Force and the Duke of Edinburgh’s Award Scheme. There are over 40 clubs and societies, ranging from chess to kit car club. Pupils can sign up for any of 22 sporting activities including fencing and taekwondo. The major boys’ sports are rugby (autumn), hockey (spring) and cricket (summer), while featured girls’ sports are lacrosse and netball (autumn and spring) and tennis (summer). Physical Education (PE) is a subject option at both GCSE and A-level. A busy and varied programme of events is organised around music as a significant number of students learn to play an instrument. Based on rigid assessment, Academic, All-Rounder, Art, Music and Sports Scholarships are available to registered candidates. Science and Drama Scholarships are offered at A-level. In addition, it has become more common for Caterham to offer boarding Scholarships to candidates from abroad. As a family school with Christian values we aim to provide an inspiring education for life in a caring and stimulating environment.